An Otto Bremer Trust grant to West Central Initiative (WCI) will help more children in Greater Minnesota receive dental care and educate families and child care providers on the importance of good oral health. The grant will support and expand the reach of the Early Childhood Dental Network (ECDN) throughout rural communities in southern, central and southwest Minnesota. 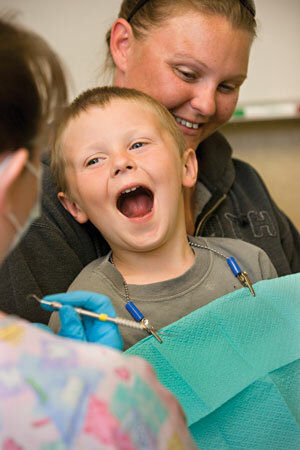 Established by WCI in 2006 in the west central Minnesota region, the ECDN is a consortium of partners addressing the lack of access to oral health care and education, specifically for families with children ages 0-5 on Minnesota Health Care Programs or uninsured. From 2007-2016, nearly 11,500 children have had dental visits and/or procedures from ECDN dental providers. In 2013, the Otto Bremer Trust provided a grant to WCI to replicate the ECDN in other regions of Greater Minnesota. ECDN work now encompasses 46 counties. The current grant will help expand the ECDN even further and provide ongoing support to the Greater Minnesota regions served by The Initiative Foundation, the Southwest Initiative Foundation and the Southern Minnesota Initiative Foundation.  In addition, the grant will assist the foundations, known collectively as the Minnesota Initiative Foundations, with developing a statewide sustainability plan, and evaluating the ECDN’s effectiveness. For more information about the ECDN, visit ecdn.wcif.org, or contact Jane Neubauer, ECDN coordinator, at jmneubauer@prtel.com. 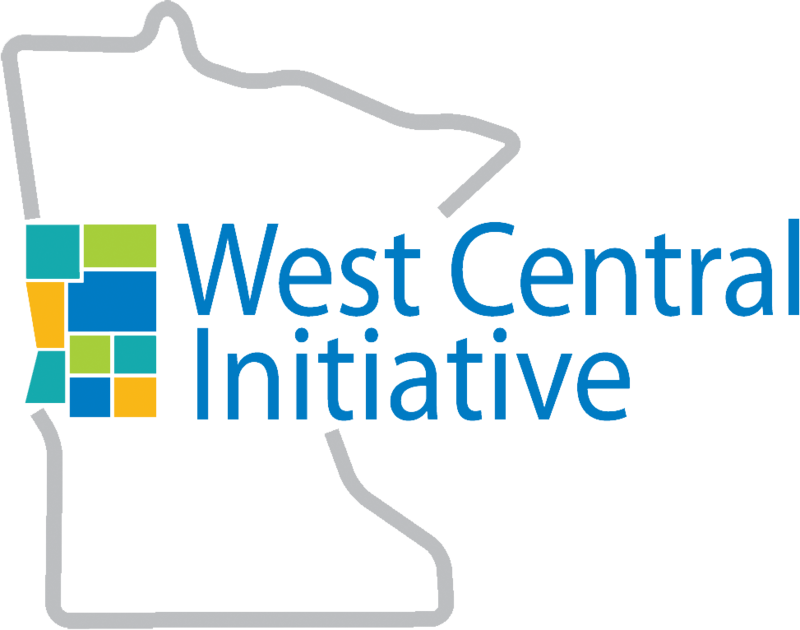 West Central Initiative is a regional community foundation serving the nine west central Minnesota counties of Becker, Clay, Douglas, Grant, Otter Tail, Pope, Stevens, Traverse and Wilkin. WCI invests resources in our communities for regional success, using the tools of economic development and community development, and by promoting philanthropy. Visit wcif.org. Based in St. Paul, Minnesota, the Otto Bremer Trust is a private charitable trust established in 1944 by founder Otto Bremer, a successful banker and community business leader. OBT owns 92 percent of Bremer Bank and manages a diversified investment portfolio. The mission of OBT is to invest in people, places and opportunities in the Upper Midwest. Since its inception, OBT has invested more than $600 million in organizations throughout Minnesota, North Dakota and western Wisconsin. Visit ottobremer.org.